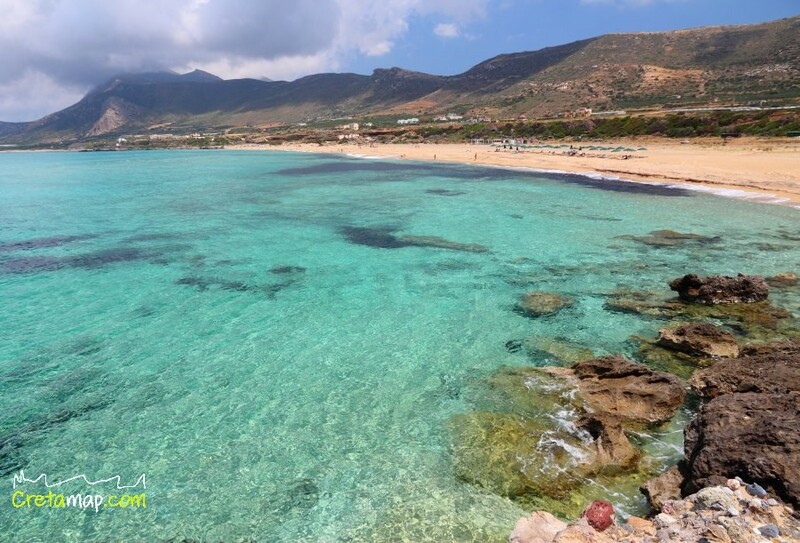 Falassarna beach in Chania Crete lies 59km west of Chania town and 17km west of Kissamos. 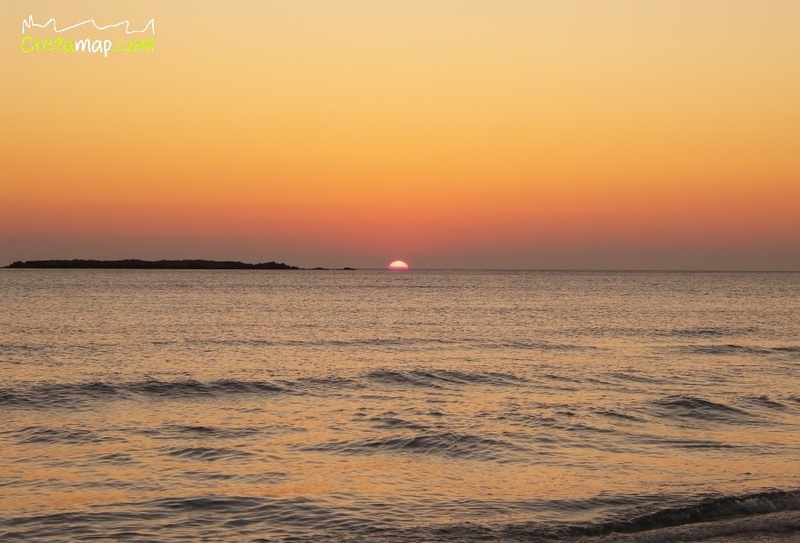 Falassarba has repeatedly been awarded as the best beach in Europe. 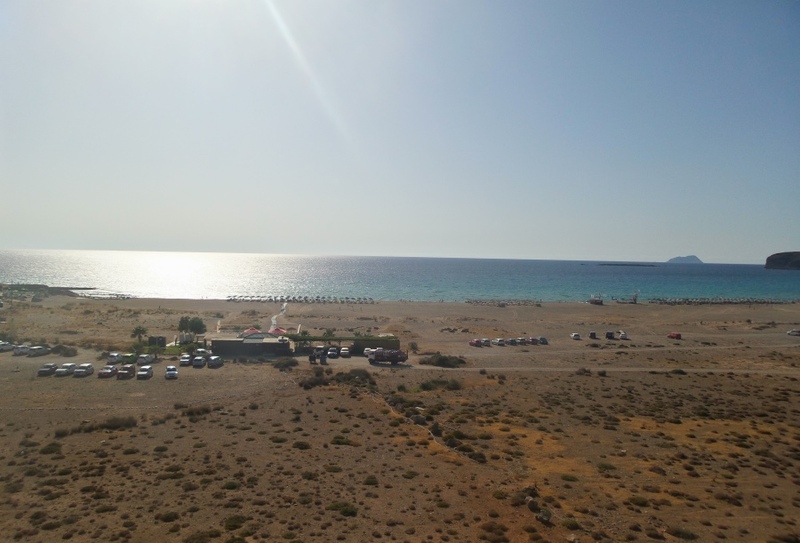 Umbrellas and sunbeds, showers, water sports, volley ball court, lifeguard, parking, cafes, snack, beach bars, tavernas, restaurants, accommodation. 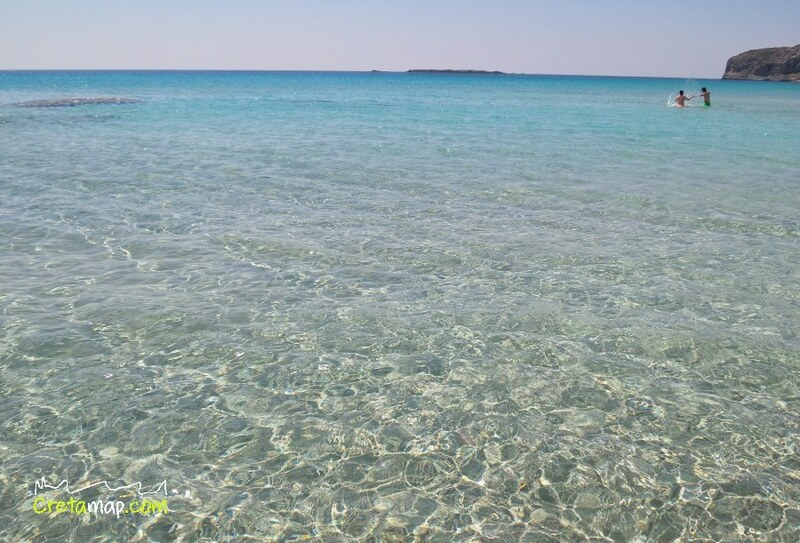 Its 3 kilometres length, pinkish sand and crystal clear cold waters justify the numerous awards. 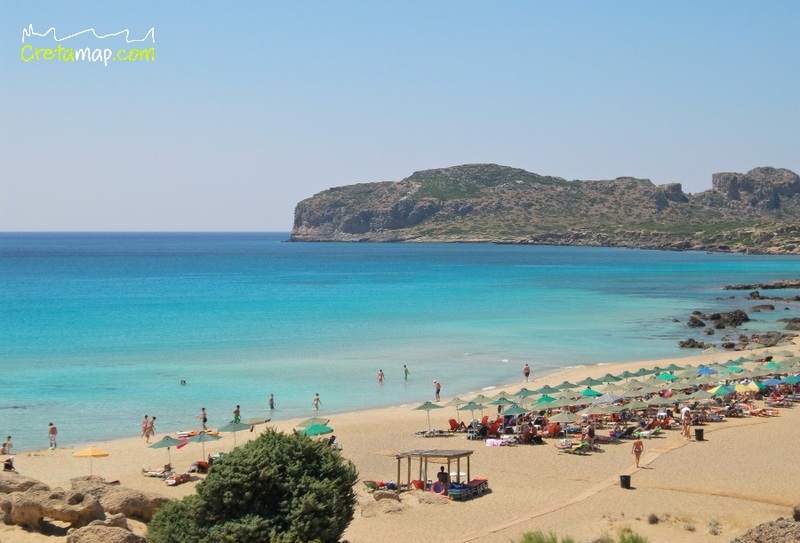 Falassarna beach resembles an exotic pool and rarely gets overcrowded, even in the busy month of August. 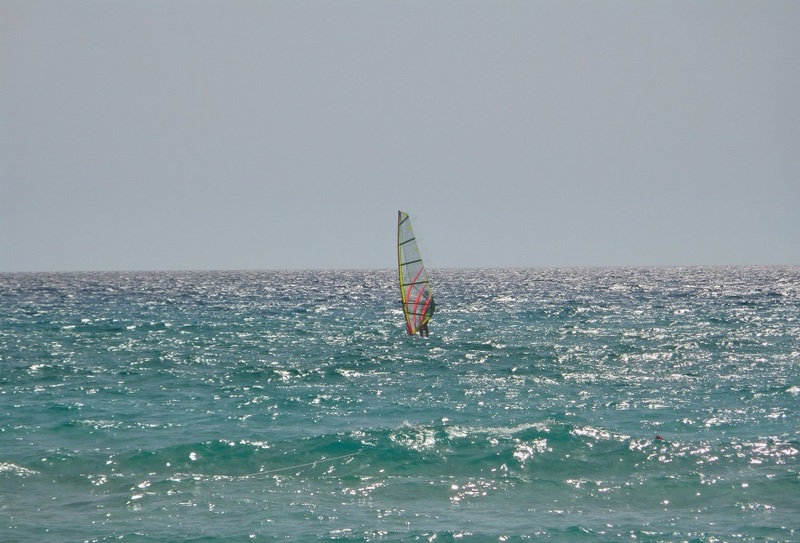 Bear in mind though that the beach is exposed to frequent northern and western winds. Beach parties are often been held at the beach bars or organised by the youths of the neighbouring village of Platanos the first or second Saturday of August. 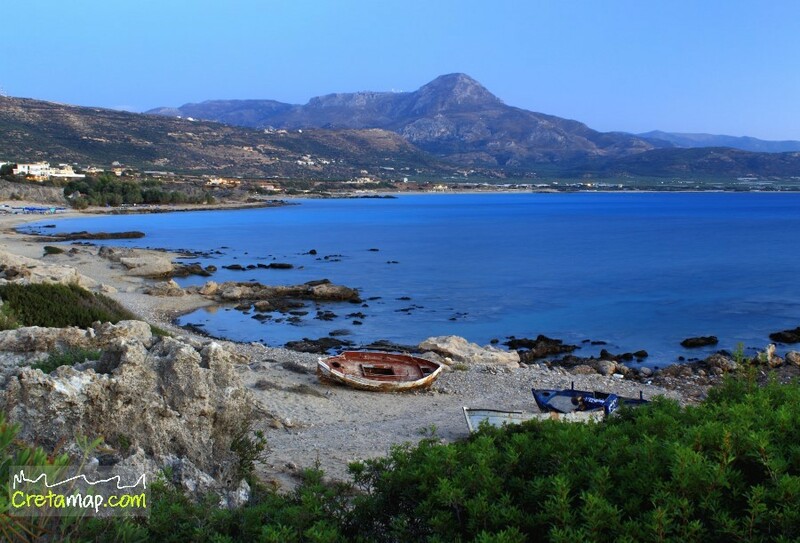 If you choose to drive, follow the new National road from Chania to Kissamos. 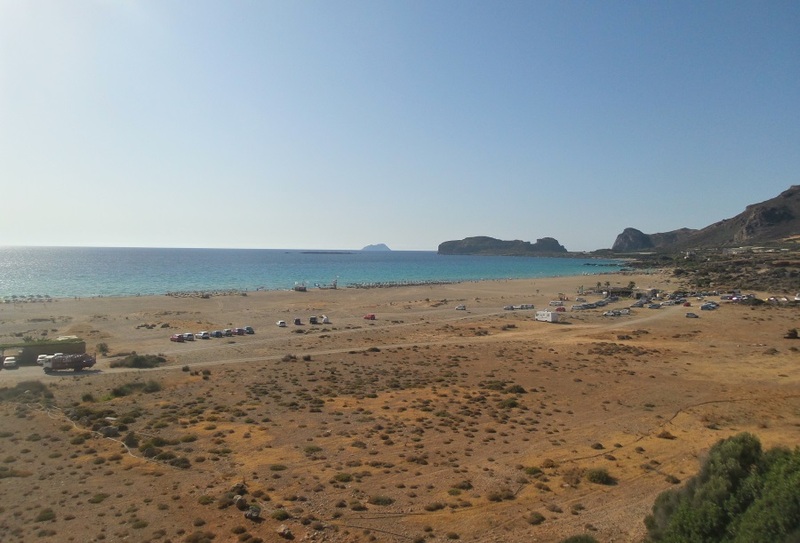 After passing through the town of Kastelli, continue to towards the village of Platanos and follow the signs to Falassarna. 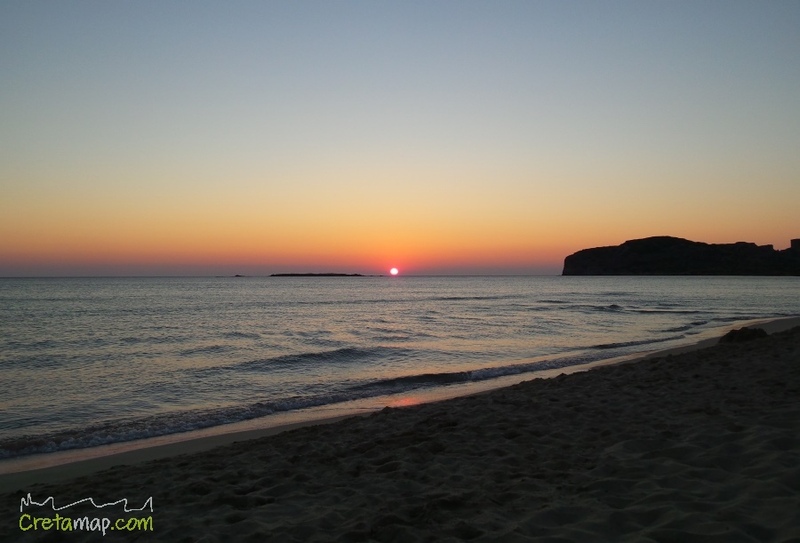 Falassarna is also easily accessible with public buses from Chania and Kastelli. 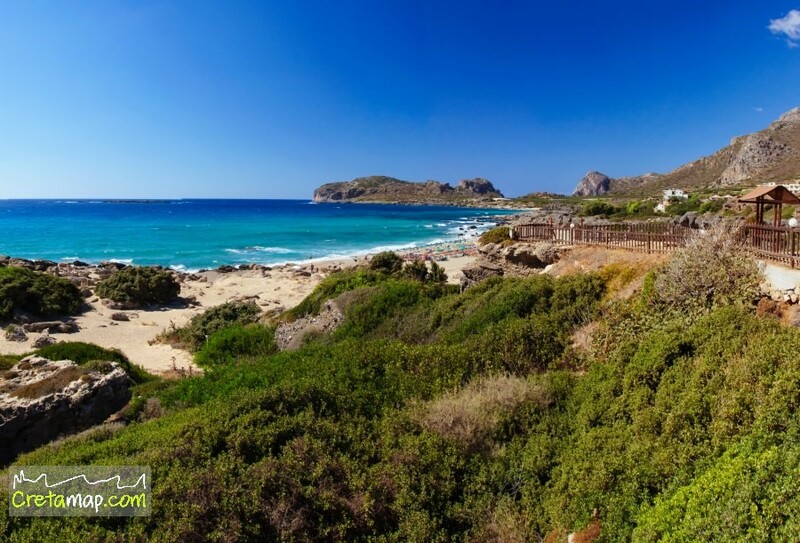 When reaching the hill above Falassarna, you will see the stunning long beach. It is 3 km drive downhill, along a fairly narrow, winding road, so be careful especially during the busy high season! 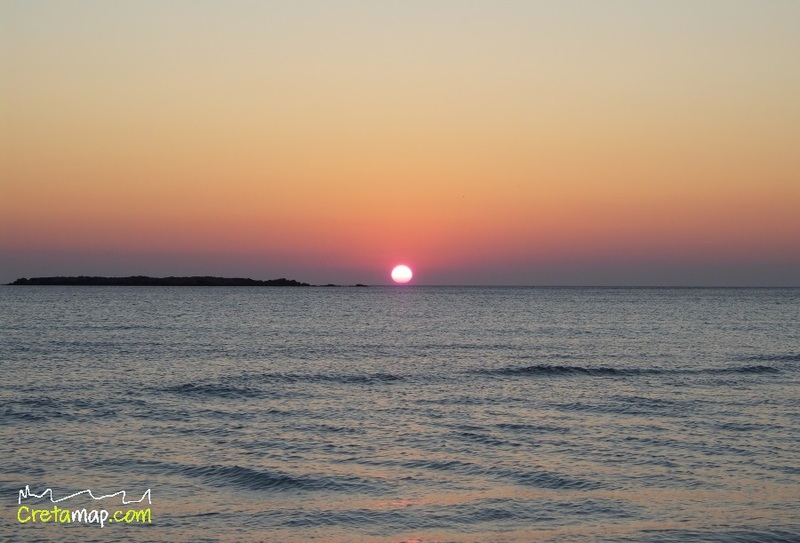 Falassarna is 120km from Rethymno and 195km from Heraklion city. Nice beach! and very quiet area when the sun is dropping !!! 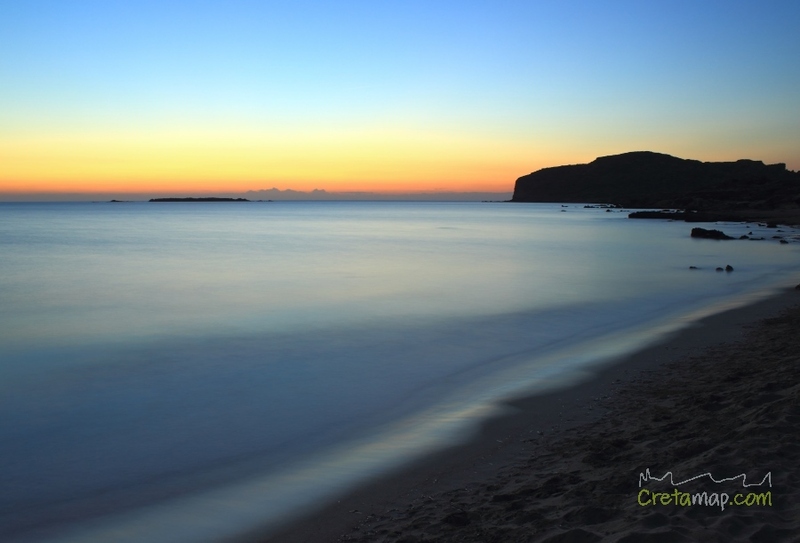 We’re very lucky to be able to enjoy this superb long and sandy beach! On the plus side, it can’t get crowded, unlike Balos and Elafonisi which get really packed in July and August. 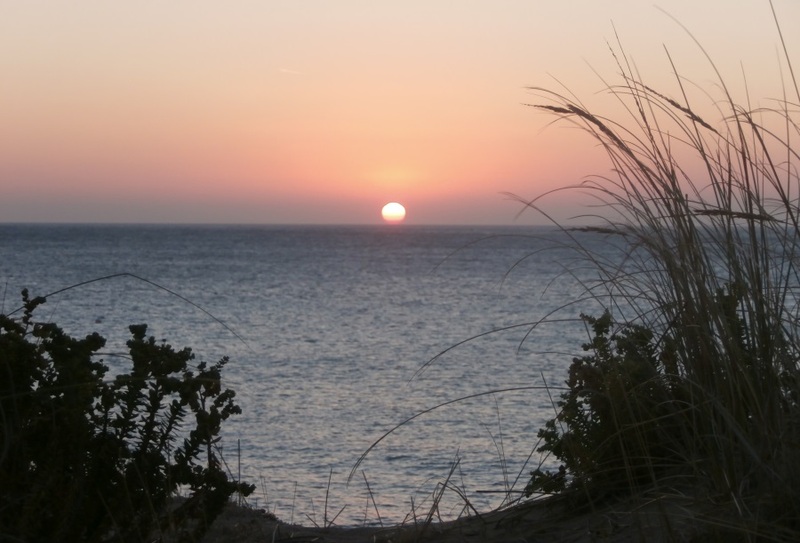 Just don’t leave Falasarna before sunset!! 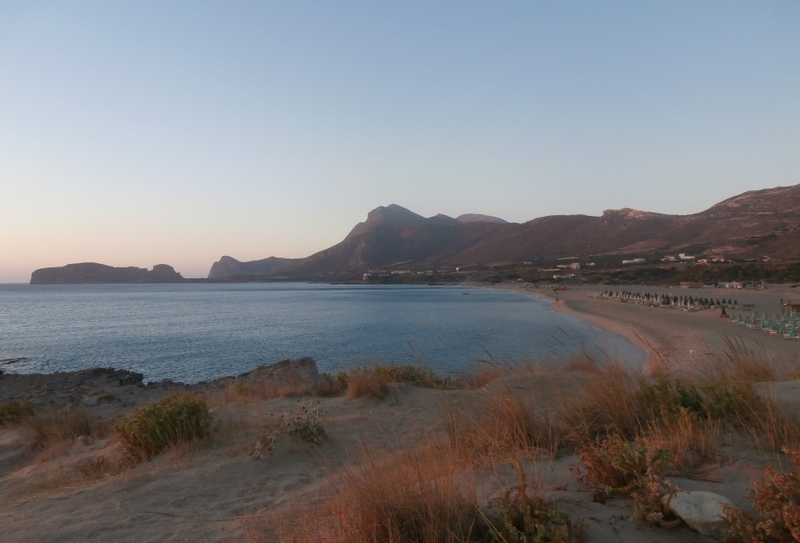 This is probably the best beach on the north coast of Crete! 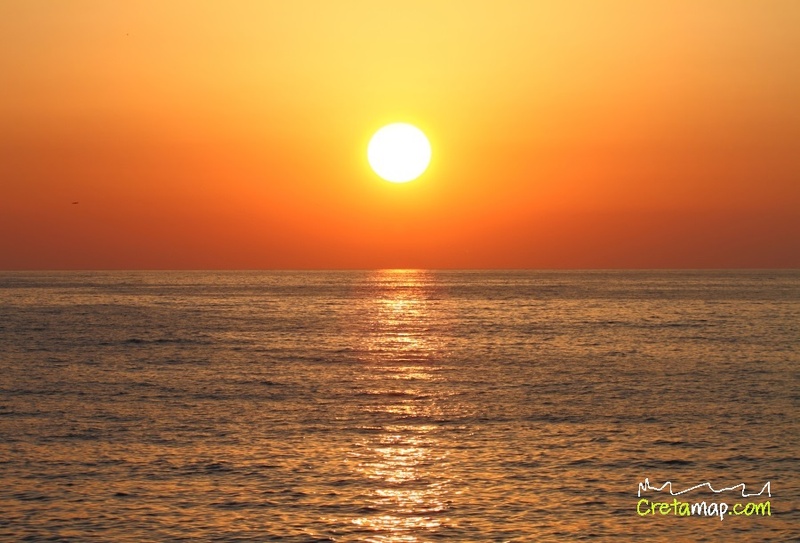 Unlike Elafonisi and Mpalos, it’s never packed, the sea has always the right temperature and the sunsets are to die for!